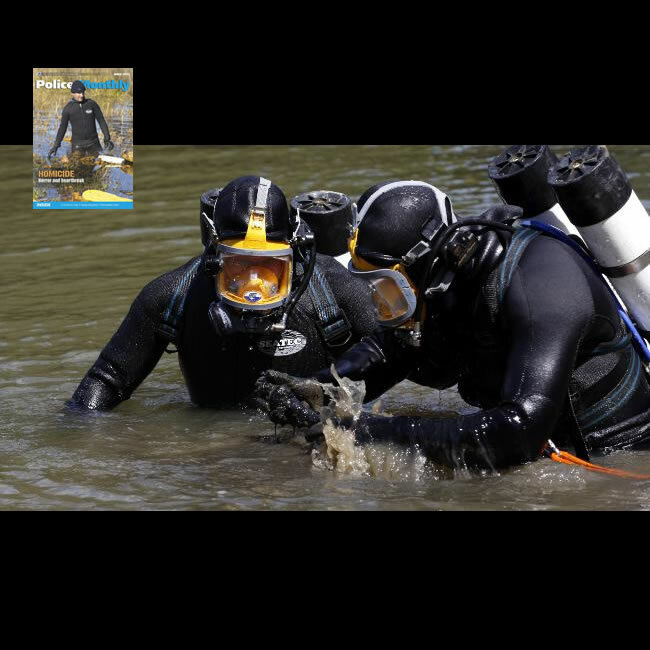 SEATEC AQUASUITS has been working with professional divers for many years. 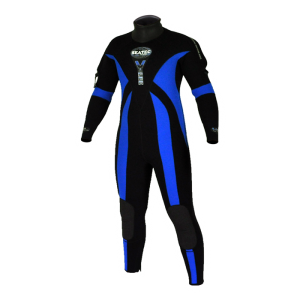 We specialize in supplying through divers feedback a range of Wetsuits and Drysuits that suit the needs of our customers. 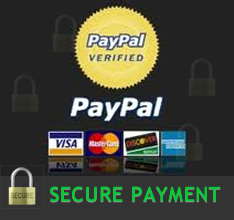 We offer custom made and standard size suits, repairs and alterations, but being a manufacturer we are not limited to what you see on our website, so are able to react to specific demands if required. SEATEC strives to supply goods to a quality and standard that the Professional diving industry requires. 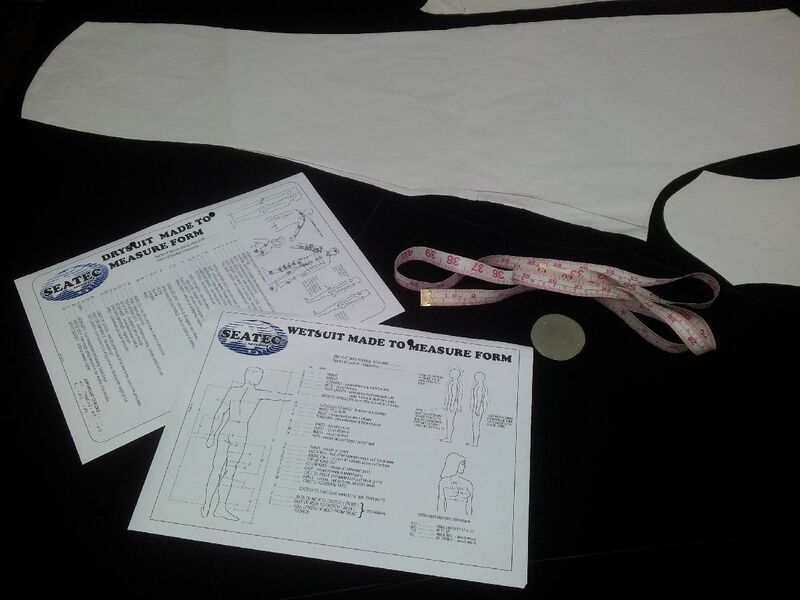 SEATEC AQUASUITS specialize in made to measure and custom Wetsuits and Drysuits. Over 90% of a suits warmth and comfort is achieved through fit, especially when you are wearing a suit up to 9 mm thick. No matter what special linings and options are added, they will be of no benefit if the suit does not fit properly. 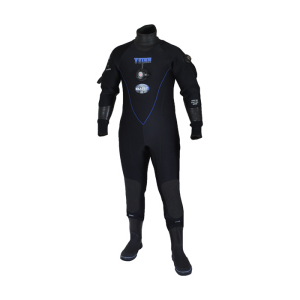 SEATEC AQUASUITS brings together over 80 years of experience in manufacturing wetsuits and drysuits, as well as repairs, alterations and full back up service, that gives you peace of mind when purchasing a SEATEC suit. We have built a good reputation for made to measure suits and are happy to guide you through the measuring process if needed, or if you are local, please stop in at our Sydney factory and we will do the measurements for you.